We’ve teamed up with the legendary NBA League to give you the chance to win some brilliant, bounce-tastic goodies! 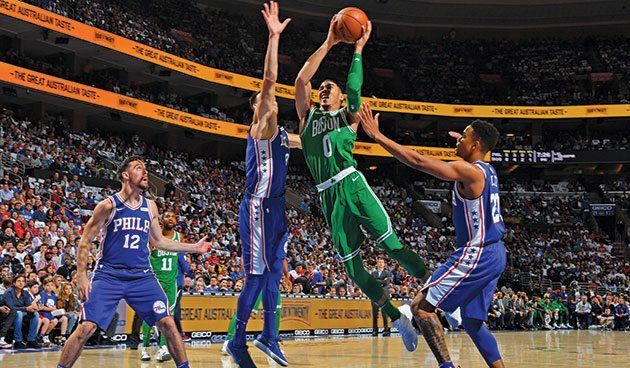 Founded in 1946, the NBA is the world’s largest and most exciting basketball league – where 30 teams across North America battle it out to become the ultimate basketball champs! And did you know there’s a Junior NBA league? So yup, you can take part in all the brilliant, bouncing action! The Jr. NBA is the league’s global youth basketball program for boys and girls, teaching super basketball skills as well as the important values of this brilliant sport. During the 2017-2018 season, the NBA will reach more than 26 million youngsters in 71 countries around the world through sports camps, basketball games and challenges and exciting events. How cool is that?! 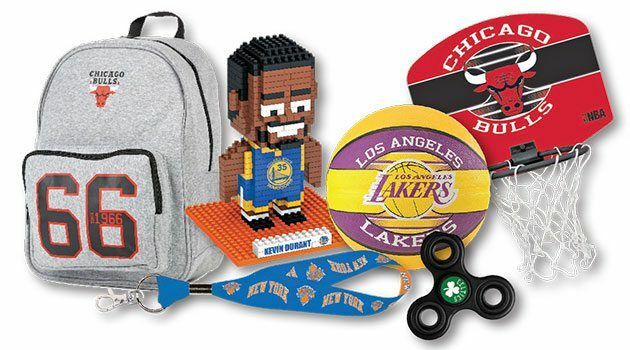 One lucky winner will bag an NBA ball, mini hoop, stationary set, key ring, fidget spinner, water bottle and schoolbag. Cool! Fancy find out more about the NBA? Then dribble over to our Bonkers About Basketball feature!